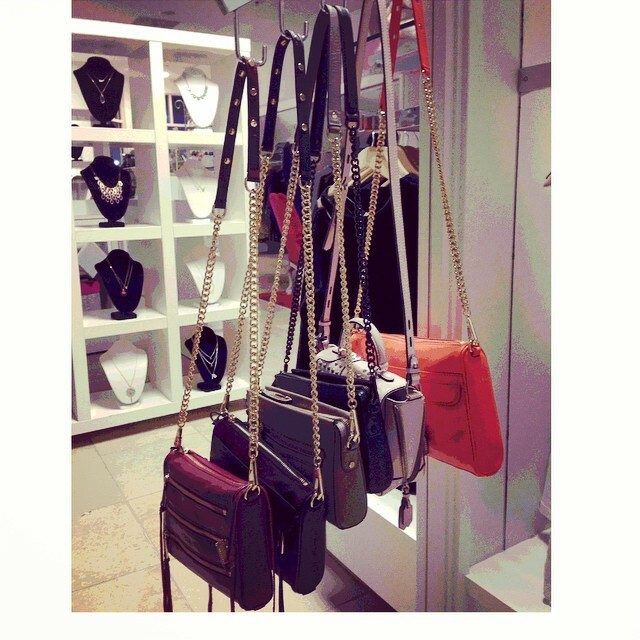 All of these Rebecca Minkoff bags are 30% off!! 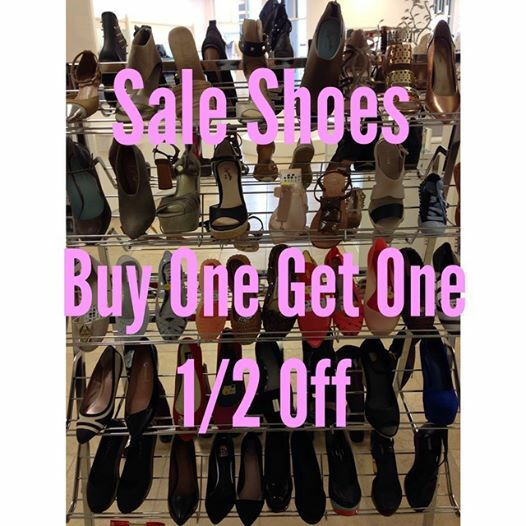 Come check out our semi-annual sale…sale shoes are Buy One Get One 1/2 Off!! 25% off all shoes ends tomorrow, Friday 12/12…Don’t miss it!! 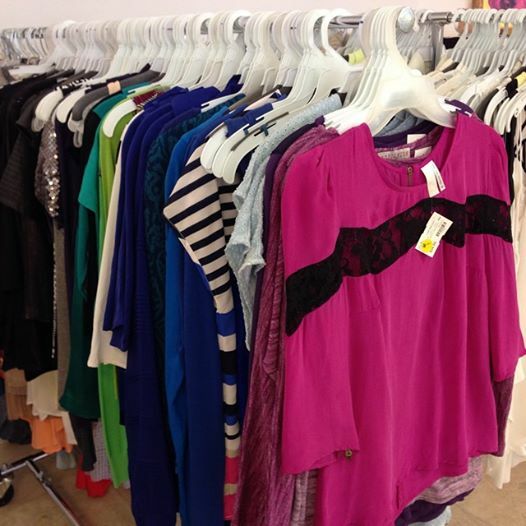 Come shop for shoes…they are all 25% OFF!! !